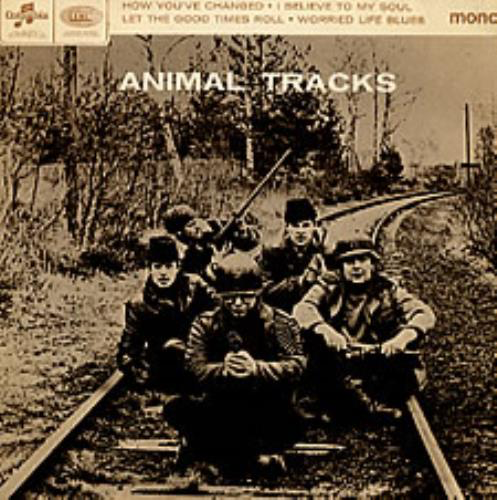 Just as The Animals' debut album had been a pretty intense collection of blues and r 'n' b covers, their second one is very similar , but somehow the intensity sounds more convincing on this one. The sound is a punchy, muscular mono and it is superb. 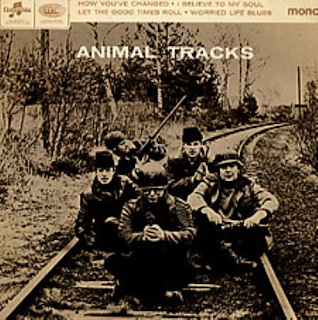 Tracks like Eric Burdon's deep, bluesy interpretation of Chuck Berry's "How You've Changed" and the sombre, blues-drenched "I Believe To My Soul" are indicative of the serious mood of the album. Talented keyboardist Alan Price would leave after this album, and they would miss him, because on this, and on the debut his ability shines most brightly. The jaunty "Hallelujah I Love Her So" is enjoyable, but "Mess Around" is the sort of counterfeit "fun" that just doesn't really suit The Animals. "Worried Life Blues" is probably the most authentically-delivered blues on the album and it features a "House Of The Rising Sun" organ from Price, throughout, and some killer blues guitar too, from guitarist Hilton Valentine. "Roberta" is an upbeat bit of boogie-woogie that does work, certainly more than the irritating "Mess Around". "I Ain't Got You" is a lively bluesy rocker, with some more convincing guitar. "Bright Lights Big City" (also covered by Them) has a "We Got To Get Out Of This Place" organ riff at the beginning before it launches into a rocking number. Price delivers a masterful organ solo in the middle, too. It is one the album's best cuts. Their cover of "Let The Good Times Roll" doesn't really convince, however, it sounds more like a bit of studio fun. "For Miss Caulker" sees a return to some copper-bottomed blues. It is an Eric Burdon original. Who was Miss Caulker and why did she leave him for fourteen long days? I guess we'll never know. She is not actually mentioned in the song. 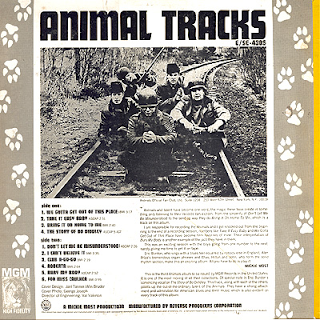 "Roadrunner" is a lively end to what had been a considerably more convincing album than its predecessor, but one is still left with the impression that it was The Animals' singles on which they really shone. 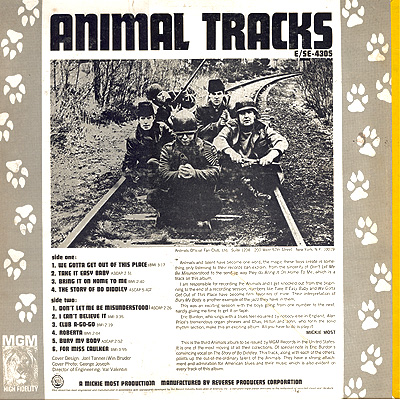 The cover picture, incidentally, is a somewhat bizarre one that sees the group dressed up like a group of WWII Yugoslav partisans about to blow up a railway line.